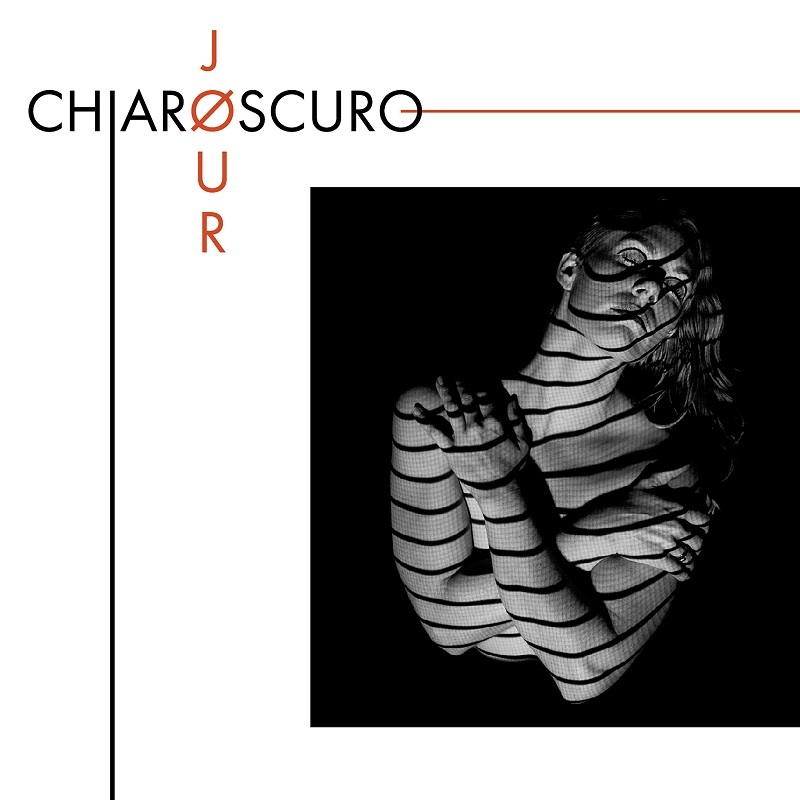 Following the release of the stunning singles Danger Game, American Nightmare and Black Hole, Minneapolis-based alt-pop singer JØUR has just released her new album, Chiaroscuro. This 10-track album showcases her impeccable vocals and songwriting skills and is a beautiful combination of pop and indie music. In Chiaroscuro JØUR brings together elements of light vs dark, analog vs electronic, minimalism vs complexity. I am generally very positive and bright, but I have this shadow side that I can only use music to express. JØUR’s album unveils her truth through a mixture of powerful lyrics and demanding instrumentals. Written and produced by JØUR with the help from Matt Patrick, Chiaroscuro contemplates the wrestling between mind and heart and the feelings of coexisting with clarity and confusion. Apart from the previously released singles I've got to highlight the songs Danger Game, which has a killer guitar, the soulful and energetic Revolution (I adore her vocals in this song), the smoothness of Cut, the stunning Hollow Horse with its somber atmosphere and her impeccable singing, and The War Inside thanks to its acoustic guitar-based melody and drums. Her striking music brings about a sense of confidence in finding one’s self and working through tremulous relationships. Stream this album below!